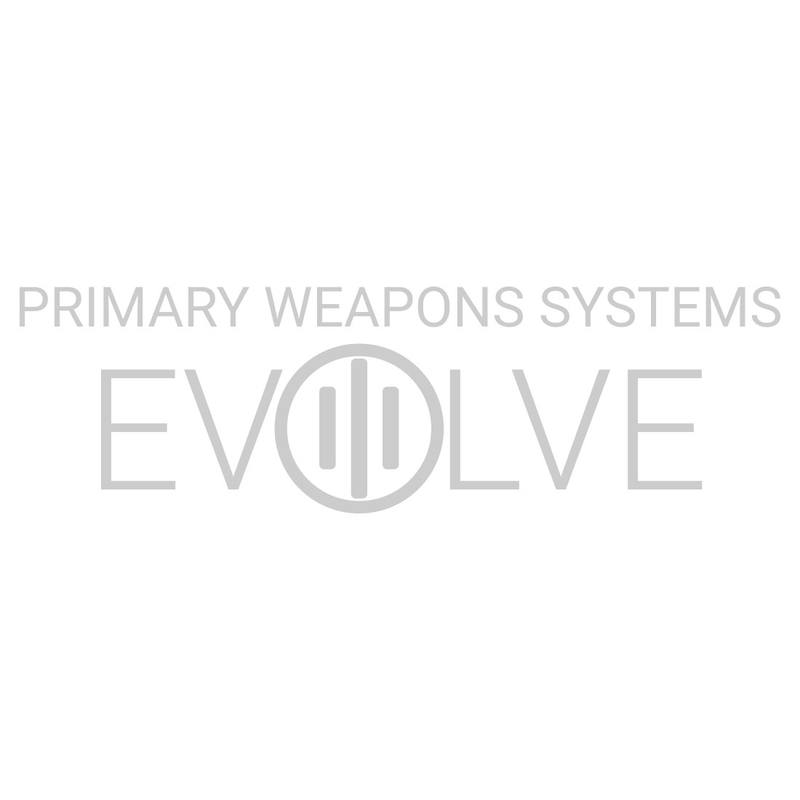 The shortest available option in the MK1 MOD 1-M series, the MK107 was the first firearm developed by PWS. Known as “The Diablo”, the MK107 was designed to replace MP5 style weapons. Used heavily in law enforcement and SWAT settings, the MK107 has been a vital part in the growing use of SBRs as patrol rifles.